Uncategorized The countdown has started! 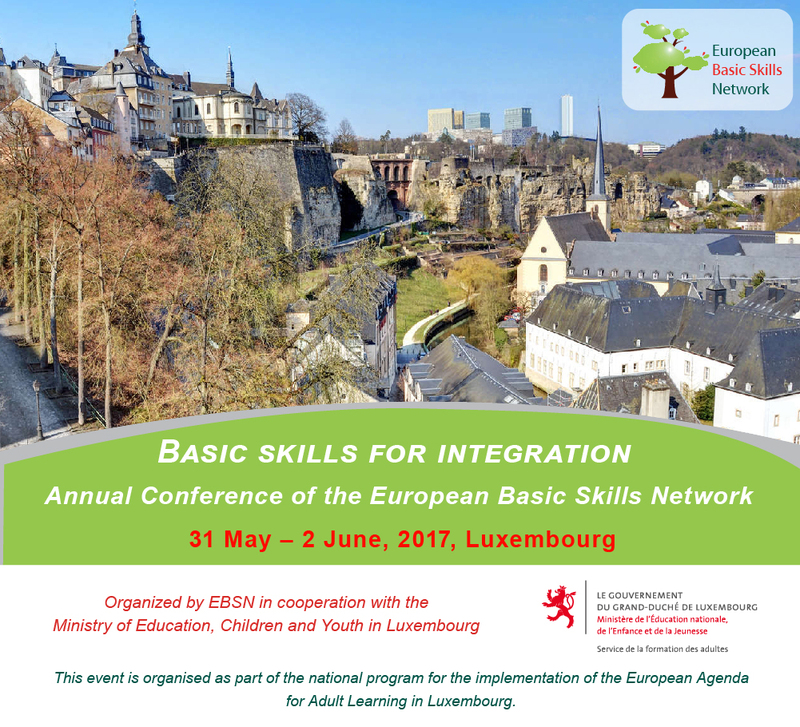 We are looking forward to meeting our old and new members as well as all the other registered participants from other organisations to the EBSN General Assembly and Annual Conference from 31 May to 2 June 2017! This year’s event will be organized in cooperation with the Department of Adult Education of the Ministry of Education, Children and Youth in Luxembourg as part of the national program for the implementation of the European Agenda for Adult Learning in Luxembourg.